Lunar New Year celebration is a great excuse to go out and enjoy various different dishes than the usual sweet and sour pork, or vegetables in oyster sauce ;-). 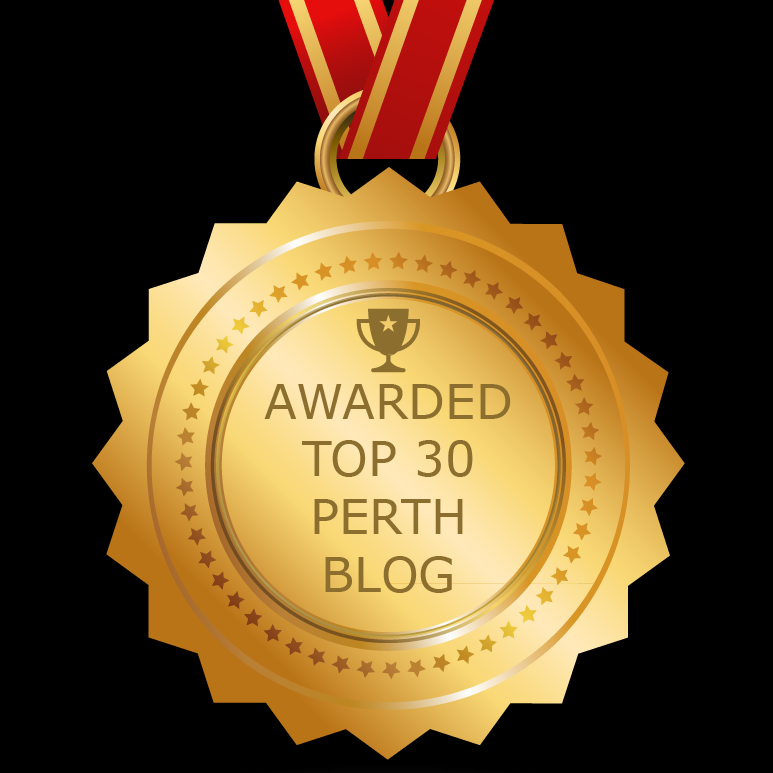 Here’s our 5 recommended places to enjoy your celebration in Perth. 7 movies that I really want to see at 2018 Japanese Film Fest! Let's Thursday with Delicious Food! City of Perth provides 52 offers and events during the month of April and May through #LetsThursday campaign. Let’s check out some exciting food offerings that they have! Pasta Battle presented by Brand’s Laira, with Kim Brennan (POST) and Stefano Rosi (Tipo 00). Eat Drink Perth is an initiative created by City of Perth to place the city as the food destination. In 2018, Eat Drink Perth is back for the whole month of March. Check out what we tried from Wine & Dine Category! On Friday last week (20 October), Perth commuters stopped by Forrest Place to get free breakfast thanks to AGL. Everytime someone grabbed a free meal, AGL pledged to donate $10 to Telethon. WA FADS is a celebration of food, culture and what's going on behind it but more than that, it was a celebration of the people involved heavily in it. Session 2 of WA FADS explored about mental health in the industry and inspired me to take the next step in life.